We stringently follow automated warehousing system that helps us in meeting the safe storage requirements. Thus, we ensure zero damage to the products till the final dispatch. 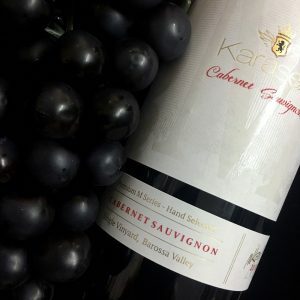 If you are looking for purchasing qualitative and cost efficient Karasek M Series Cabernet Savignon Wines, contact us today!